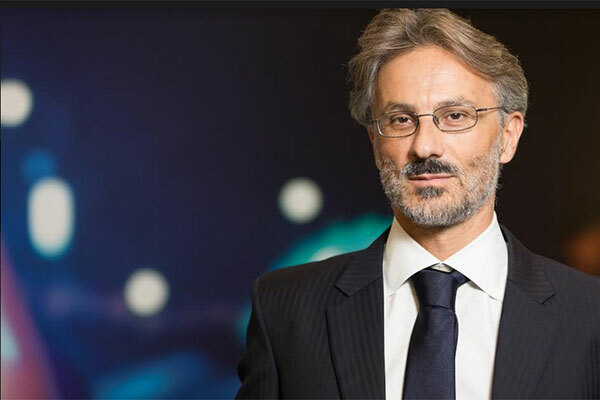 Royal Philips has announced the appointment of Vincenzo Ventricelli as the company’s Health Systems market leader across the Middle East and Turkey, effective July 1. In his new role, Ventricelli’s objectives will focus on driving the company’s health systems business across the Middle East and Turkey. He will also be responsible for setting long-term strategic growth objectives. A Philips veteran, Ventricelli joined the company in 1996 as a product manager. He joined Philips Middle East operations in 2008 as marketing director for the company’s Consumer Lifestyle. He was then appointed as Personal Health market leader in 2015, where he managed the growth of the business and increased brand preference. Ventricelli, vice president Health Systems, Philips Middle East and Turkey noted: “I am very proud to be appointed as Health Systems Vice President for the Middle East and Turkey. Philips’ longstanding presence in the region reflects its continued commitment towards improving patient outcomes while lowering the burden on healthcare systems.